Cape Point has a free audio tour that provides an all-encompassing sensory experience, while you’re exploring the beauty of this iconic site. 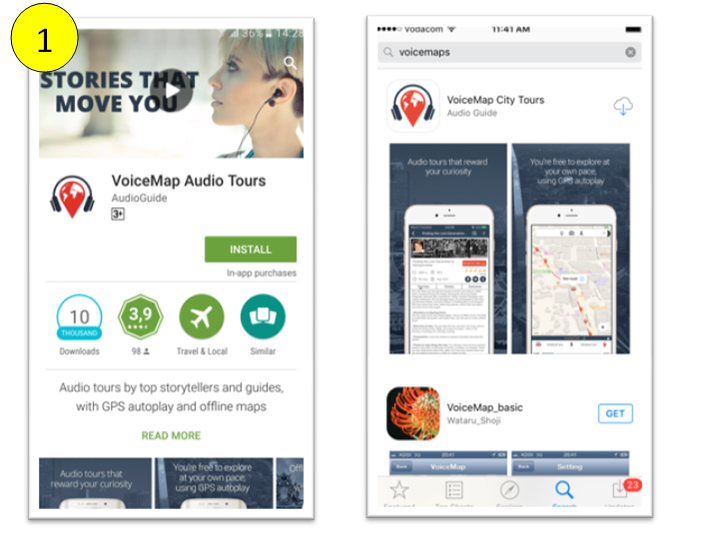 If you’re on your preferred device, download the tour here (Apple) or here (Android). 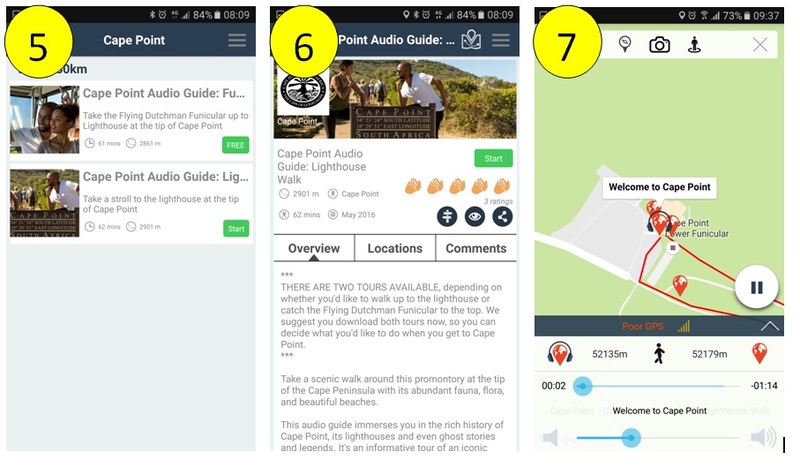 The audio tour, created by VoiceMap, gives fascinating facts — including maritime history, fauna, flora, Cape Point legends and some of the key points of interest. It’s available via the iPhone App store or the Google Play store for Android and here’s a step-by-step guide to downloading the app. IMPORTANT: Download the app BEFORE visiting Cape Point, as the cellular signal in the park fluctuates. 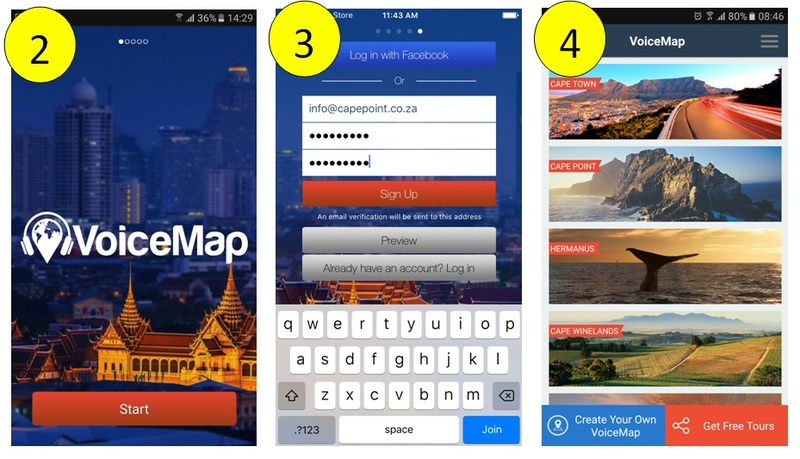 Click on the menu (top right-hand corner) and tap the Explore button and search for Cape Point, if it’s not immediately visible.